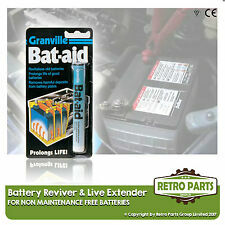 BATTERIA AUTO cella restauratore / SAVER & LIFE EXTENDER PER SAAB 9-5. Ford, Renault, Peugeot, Toyota. 1.9 DCI (DTI), 2.0 - Vel Satis 2.0 16V. You are looking at a Genuine SAAB 9-5 Battery Tray Cover Unit. This will fit:SAAB 9-5 (2002-2010). The Part Number for this item is:See Item Specifics for details. If not shown, ask us! Looking for a solid all-rounder?. Look to VARTA BLUE dynamic. This high quality product is ideal for vehicles of every class. 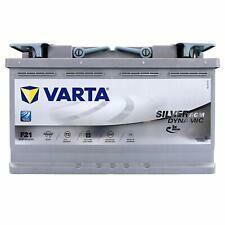 VARTA Blue batteries are engineered to perform, resist weather all conditions and to be maintenance-free. SAAB 9-5 (1998-2001). You are looking at aSAAB 9-5 Plastic Tray Battery Cover. Your 3 digit Saab body colour code can be found in your glovebox OR on the inside of one your front doors. This part will fit. 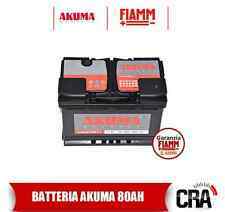 CAPACITA' 100 AH - 720A SPUNTO. 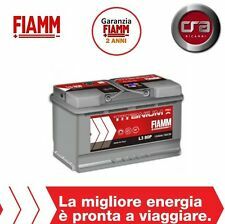 BATTERIA PER AUTO EXIDE "EXCELL" 100AH 720 A. POLARITA' DX. Previene la fuoriuscita di acido riconvogliandolo all’interno della batteria. Exide sta lavorando per cambiare il modo in cui il mondo utilizza e immagazzina energia elettrica. 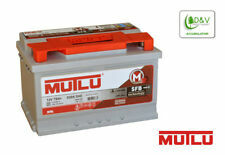 BATTERIA Auto Cella reviver/SAVER & Vita Extender per Saab 9-4X. Smart Automatico Caricabatterie per SAAB 900. Manuale di istruzioni incluso. Dotato di 3 Pin UK spina. Display informativo a cristalli liquidi. You are looking at a Genuine SAAB 9-5 Battery Tray Cover. This will fit:SAAB 9-5 (2002-2010).